One common problem for women here in Singapore is chapped or dry lips. Most people may think that this is okay but for women it can be unattractive not to mention painful. Symptoms include redness, dryness, flaking, sore and tender and cracking. Chapped lips can be a symptom of an underlying illness like vitamin deficiency, dehydration ad allergic reaction. Sugar: To treat chapped lips, the first thing that you should know is to exfoliate dead cells. Exfoliating it first can help restore its softness sooner. Sugar can be of great help. You only need two teaspoons of sugar and one teaspoon of honey. Mix it together and then apply the paste unto the lips. Let the paste sit there for few minutes. After few minutes, gently rub the mixture using fingers. This is done to loosen the present dead skin cells. After rubbing, you can wash it. Rose petals: Do you have a rose garden or rose plant? It can be useful. Roses can moisturize the lips plus it can enhance the lip’s color. The first thing that you should do is to wash rose petals. Soak it in milk for hours and then mash until it becomes paste. The paste can now be applied on your dry lips. If it is not too much a bother, apply it for at least thrice a day and do not forget to apply before going to bed. Castor oil: One good treatment is castor oil. This is the simplest thing since you do not need to make something out of it. You just need to apply the oil to your lips as often as you want. 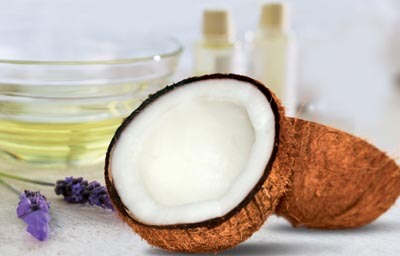 Coconut oil: Like castor oil, you can apply it purely to your chapped or dry lips caused by cold or dry weather. If coconut oil is not available, olive oil will do. Milk cream: Milk cream contains high fat which is an excellent lip moisturizer. You only need to put the fresh milk cream directly unto your lips. It can also help the lip heal faster. Aloe vera gel: Aloe vera gel is common for its healing qualities. Putting gel on the lips every day can relieve the pain and heal it. Yes, it has unpleasant taste but do not mind it. The healing quality is surely worth it. Petroleum jelly: If you are too lazy to mix something, you can buy petroleum jelly and it is not that expensive either. It is one of the most effective items for treating dry lips. You only need to apply some several times a day. Water: The most natural thing that you can do is to drink lots of water. Dehydration may be the reason that is causing your lips to dry. Keep your body well hydrated and you will not endure dry lips. Having kids and working from home is a recipe for disaster. You can expect disorganized clutter to be the house’s main theme and design. Most of the time you can expect to find some paper here, there and everywhere. A piece of colored drawing by the kids, some scratch papers lying on the floor, a draft misplaced paper on the couch, and maybe some stacks of paper you planned to organize last week. Put these all together and you know what I mean. That’s why it can be great to have a home shredder. 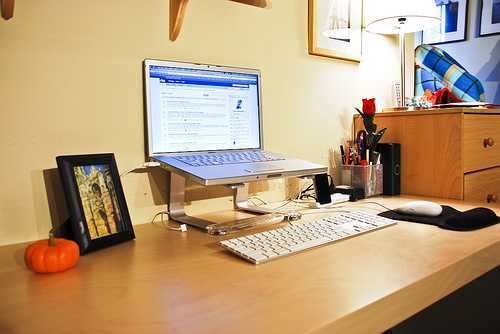 You will not only safeguard your sanity by keeping your home clutter-free, but you will also get to be an environment-friendly Singaporean and protect yours and your family’s personal confidential information. There are different types of shredder that provide different levels of security so you should know which one is just right for you and your family. 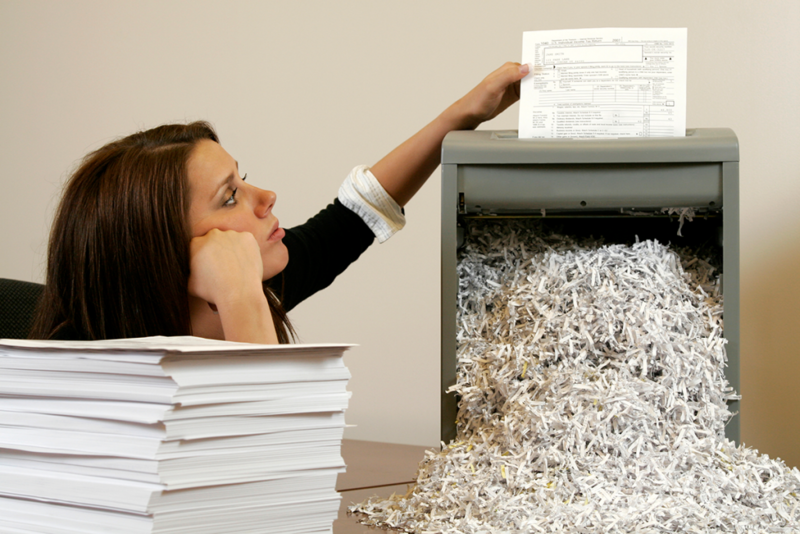 The three most common types of shredders are Stripped-Cut Shredders, Cross-Cut Shredders, and Micro-cut Shredders. They offer security levels from the least to the highest accordingly. 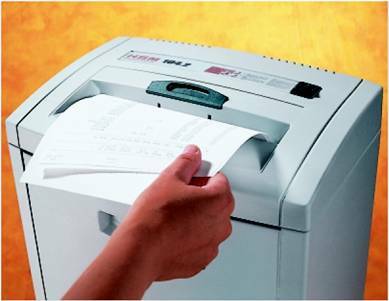 Micro-cut Shredders are used in many Singaporean government offices and in big companies due to its high level of security. However, the mid-level Cross-Cut Shredder may already be good enough for you and your family. Check how much capacity the shredding machine claims. Most of the time the purported capacity is exaggerated – the real capacity is often only half as much! Is the home shredder good for only one person or is it good for up to five people? How much volume will you be shredding on a regular basis? This should probably be your number one priority if you’re living with kids or when you have pets at home. Kids can be so curious you’ll never know what they can think of doing next. On the other hand, pets can also be unfortunate victims of accidents as they move around unknowingly. 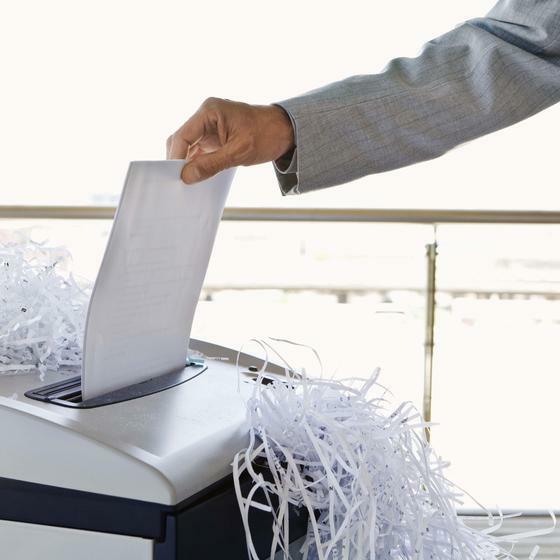 So better get a home shredder with just the right safety measures – you never know! You’ll find that there are two styles of waste removal in home shredders. The first style is called the “drawer” style because, as the name suggests, you have to pull a drawer when you want to throw your paper waste into the trash bin. The second style is called “lift-off” because you’ll have to lift off the shredder which is on top of the trash bin if you want to throw your paper waste or empty the basket. The first style is what’s most recommended as it’s more convenient to use. You need only use one hand in pulling the drawer, throwing the waste, and even in emptying the trash bin. It’s also the one that causes the least mess while doing the work. Singaporeans are considered to be one of the most frequent travelers in the world. The top places Singaporeans love to go to are Japan, Australia, and South Korea. These are developed countries so it’s not surprising why we are attracted to these places. Taking a different route, my friends and I traveled to a third world Southeast Asian country recently and found the experience just as rewarding. Cambodia doesn’t have any modern architectural triumphs like the Tokyo Tower, Sidney Harbor, and the Seoul Tower. It doesn’t have efficient transportation systems like the bullet trains. And it also doesn’t have four seasons. But despite what it lacks, it’s still worth going to Cambodia. I’ll give you top 3 reasons why. This third world country relies mainly on tourism for its economy. The people earn their living by selling books, souvenir items, and other memorabilia to tourists. Almost all Cambodians know how to speak elementary English. But it’s not just English. They also know a thing or two of other languages. That’s because they earn their living from the foreigners that they get to interact with everyday. For this reason, you’ll find that walking on the streets of Siem Reap will bring you an encounter with a smiling and friendly Cambodian. But they don’t come off as daunting, or someone who may be hiding a bad agenda. Most Cambodian kids will even tell you right away what they want – buy their product if they’re selling one or just you for a dollar. Your memories of Cambodia will be packed with Cambodian smiles and friendly faces. What history Cambodians have! You’ll have to spend a day or two at historic places such as The Killing Fields, S21, and museums. But make sure you visit on the first days of your visit. You wouldn’t want your last days in Cambodia to be depressing. I’ll warn you in advance that it will be emotionally heavy. But the reason you still need to go and take The Killing Fields and S21 tour is because of the story behind. History reveals a dark side of human nature that was a reality during Khmer Rouge. People need to be reminded of what happened so we can learn from history. The memory will also make everyone appreciate what Cambodia has now. 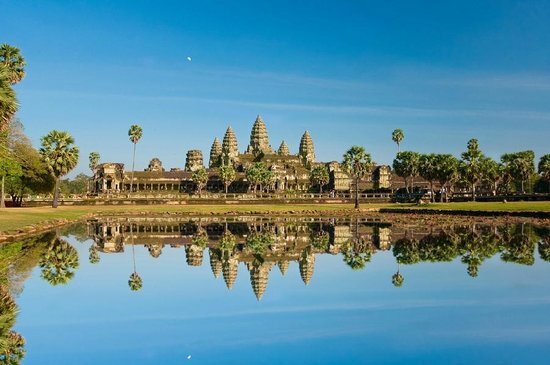 Angkor Wat is the most iconic tourist destination in Cambodia. It also happens to be the largest religious monument ever built. 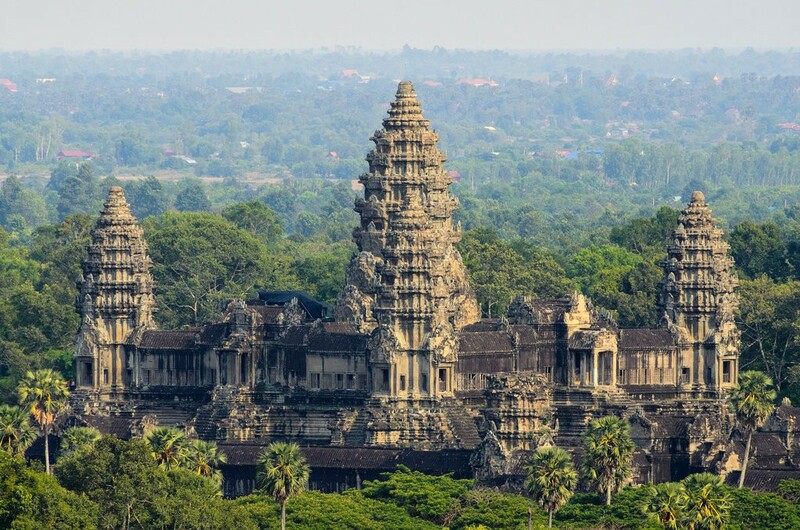 Angkor Wat is actually just one of the temples you’ll find in Angkor. Angkor used to be an ancient city in the Khmer empire. Now it’s a UNESCO World Heritage site. Apart from the Angkor Wat temple, you’ll also get to explore other famous Angkor temples like Bayon and Ta-Prohm. Ta-Prohm is the “Tomb Raider” temple. Yep, this is where Angelina Jolie’s action movie was filmed. Give yourself a total of two days to explore all the temples. Catch your breath – you’ll do a lot of walking around. And because you’ll find the ancient structures breath-taking. Our brains are a mystery. We wonder how that size can carry so much responsibility and possibilities. It was the Professor Roger Sperry from the University of California who revealed the functions of the left and right-side brain. 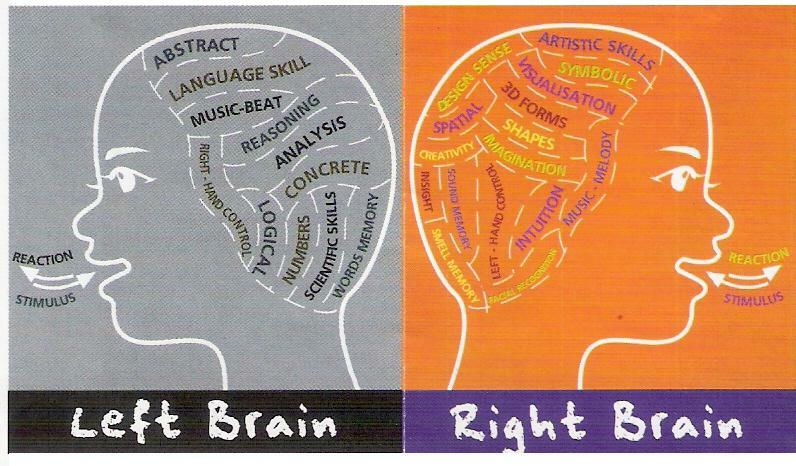 Seat of logic: The left brain is the base of analytical and logical thinking. It does not end there because it is also the seat of verbal skill and it is in-charge of formulating evocative languages. Now you know which part of the brain to improve. Governs the right: It is the left brain that governs the right side of body including the field of vision. 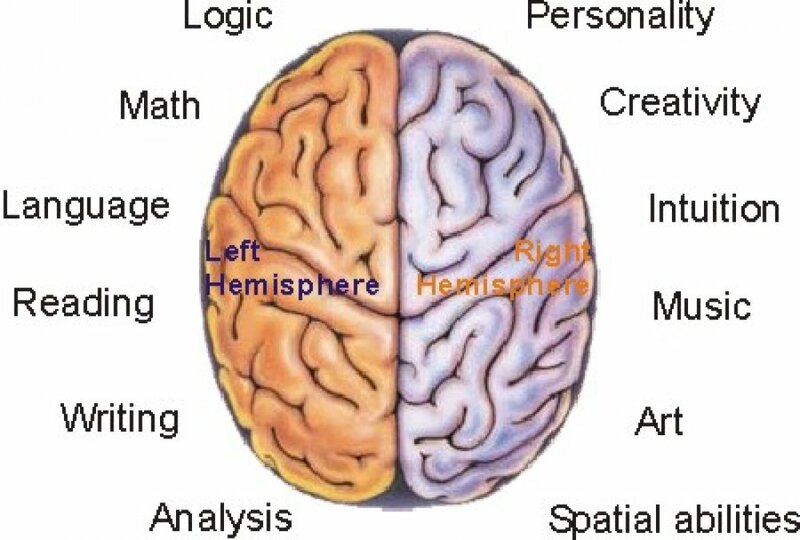 Manages goals: The left brain is the “managerial mind”. This means that it is responsible for setting goals including plans and assessments. Perceives time: It is the left brain that perceives and distinguishers time. 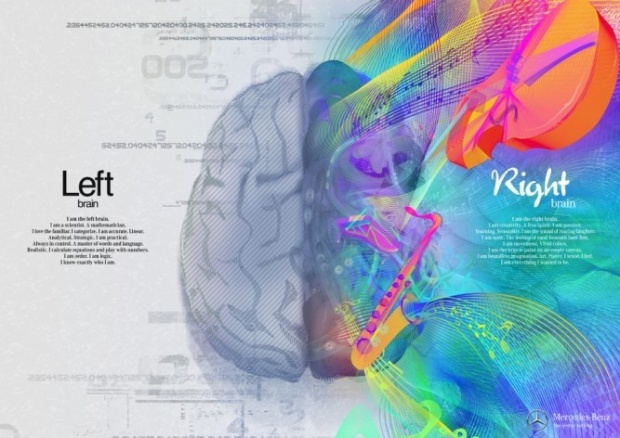 Now that we know the functions of the left-brain, it is time to improve it. The most important function of the left brain is logical thinking and we should know how to use it to our own advantage. The left brain will work with verifiable information and that information has been scientifically confirmed. This information will then allow us to develop knowledge which is crucial in the creation of logical deductions. We have to remember that the brain’s logical or scientific approach relies on the information that we perceive in the world around us. Because of logical thinking, Singapore has become progressive because of many inventions and innovations. However, there remains to be a challenge – in a fast-paced world, the information around us will be swiftly out-of-date. Persistent weight gain: Putting on weight is lifestyle but it does not end there. 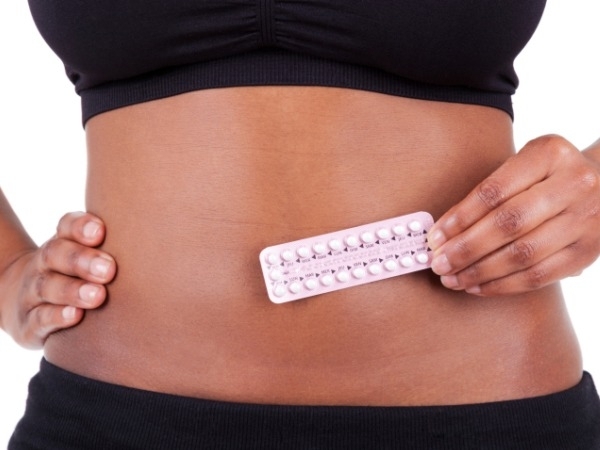 Women who have underlying hormonal imbalance make it difficult to maintain healthy weight. The most common issue is emerging insulin resistance. Loss of muscle mass: When the endocrine system is stressed, there will be underproduction of specific hormones and overproduction of cortisol. This will result to loss of muscle mass and increase belly fat. Fatigue: Fatigue will make it hard to be productive. 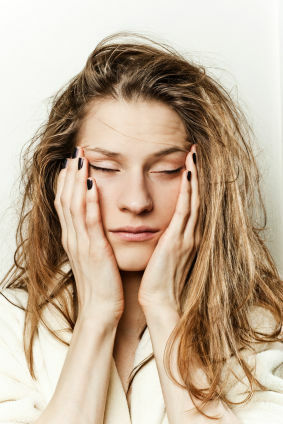 The feeling of sluggishness is not normal but for women with hormonal imbalance, fatigueless changes everything. The trick here is to stabilize blood sugar. Anxiety: They say that women with hormonal imbalance suffer from anxiety eventually leading to irritability and depression. Unfortunately, you do not need drugs for this. It is time that you notice the body’s changes and take actions before it will become serious. Poor sleeping patterns: Insomnia is not a good thing especially if you feel fatigued all the time. Hormonal imbalance will affect your sleeping patterns and the stress will come instantly. Sweating: Hot flashes and night sweat are common but when it wakes you up at night, it is a sign that something is wrong. When this happen, do not indulge in hormone replacement therapy. Cravings: You ate more than you should have but still crave for something. This will surely lead you to weight gain. Reasons behind this include insulin resistance and adrenal fatigue. For more information and details about hormonal change, there are many specialists here in Singapore. 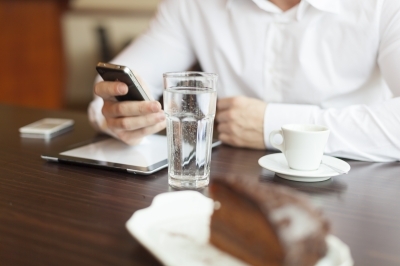 Sugars are lurking in the food we eat every day. Try as we might, we can’t avoid them especially if they are hidden in our favorite snacks and dishes. This can sabotage diet that is already going smoothly. 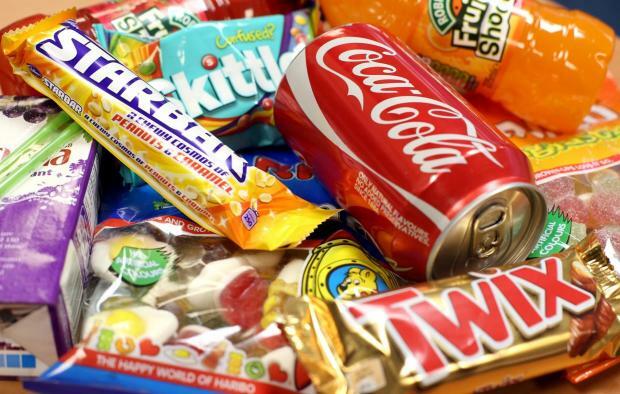 In order to give awareness, we’re listing some of the highly sugary foods kept in secret. 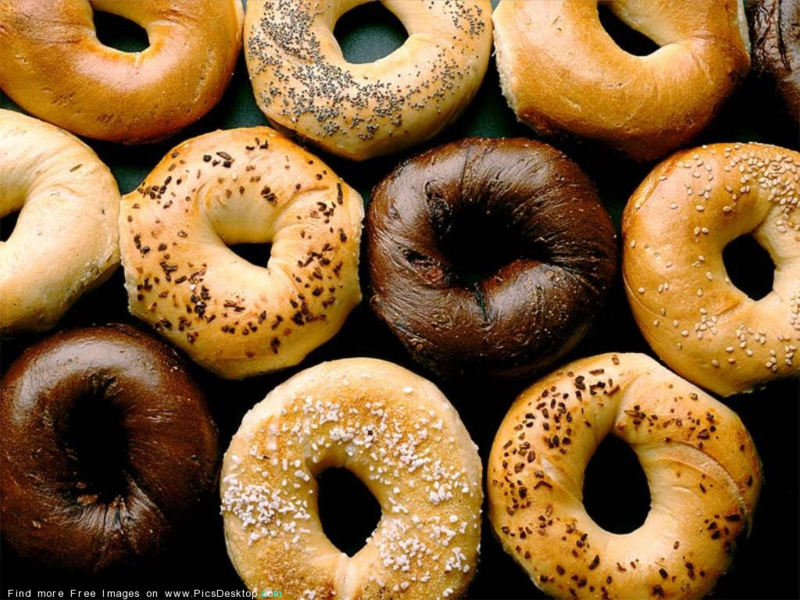 Most of us choose bagels over doughnuts thinking that we’re doing ourselves a favor because bagels have lesser sugar. Boy, can we be more wrong. Plain bagels contain about 7 grams of sugar. Cinnamon bagels have 11 grams and added cream cheese can add up 2 to 3 more grams of sugar. Your favorite strawberry yogurt may be your guilt-free way of indulging in dessert but it’s also packed in sugar- about 23 grams of it. Even those light varieties pack up 10 grams of sugar. If you want your yogurt to be the healthy type, stick to the plain Greek yogurt. 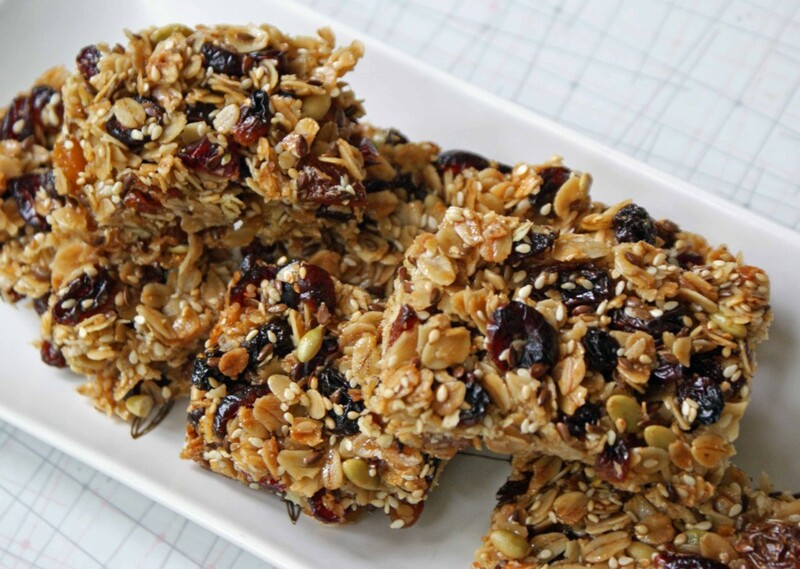 The classic on-the-go breakfast you have whenever you’re in a hurry, granola bars are one of those snacks that are pretending to be healthy. Most of them are manufactured to contain a lot of sugar, especially those flavored ones. Eating salads seems like a way for us to eat healthy but many of the dressing and sauces we put in our mixture of greens and other veggies contain about 10 grams of sugar. Even savory sauces like barbecue salad sauces contain molasses and brown sugar, meaning a bottle of these contain 11 grams of sugar. A favorite during chilly days, canned soup is not only high in sodium content, it is also alarmingly abundant in sugar. An average canned tomato soup has about 10 to 13 grams of sugar. 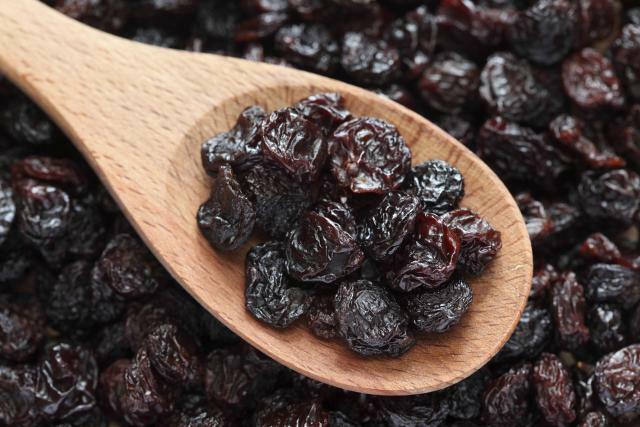 Dried fruits like raisins seem like a healthy snack choice since they are still fruits after all. Little do we know, fruits like grapes are high in sugar content. When dried, we get a more concentrated amount of sugar. The sugar content can reach as high as 29 grams, equivalent to eating a whole bag of Skittles. The friend zone is a dreaded place a guy who is attracted to a girl of afraid of being in. There are good guys out there just waiting for the perfect opportunity to make a move on a girl they like and for them to be stuck in the friend zone is simply unfair. He’s deeply in love with you. 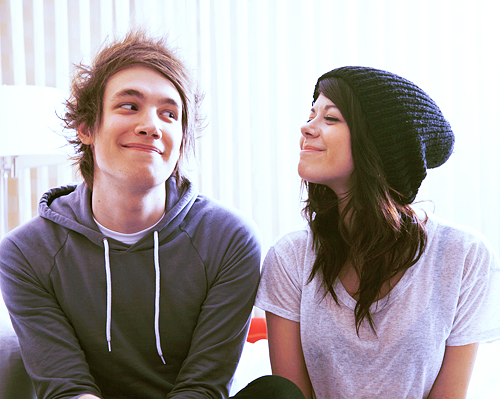 When a person is madly in love with someone, it’s hard to be just friends with them. There are guys who are not accustomed to wooing and making a move on a girl but they would do huge favors for you. They’ll open doors for you, watch your favorite movies with you and maybe even listen to you talk about your troubles. These are people who will do everything to have you in their life. These guys will move mountains if they have to for you. Don’t take advantage of Mr. Nice Guy. If you won’t give him the chance, don’t just let him follow you everywhere like a lost puppy. Get real with him and set the record straight. Friends make the best relationship partners. Are you afraid that getting into the next level relationship with this person will ruin the friendship that you have? It might. It might not. The surefire way to find out is to take that leap. A good relationship partner is a good friend. If he’s there for you always, likes you for who you really are and supports your dreams, then it would make sense that he’ll be a good boyfriend to you. If the only reason he’s still in the friend zone is because of that fear, don’t you think it’s unfair to both of you? You owe that to him and you owe it to yourself to be true to what you really want. Not all of us have the luxury of buying expert recommended beauty products, especially if they are expensive. This is why we feel relieved when we come across double duty products that can do different things for our skin. Several years ago, beauty balms or simply called BB creams started making waves in the beauty industry. It first became a huge sensation in South Korea and then became popular in Asia. Asian women said they prefer using BB creams because it shortens a long beauty regimen. Usually, the typical woman applies about four to five products on her face however, ever since BB creams started becoming a trend, women find it convenient to be able to apply only one product and then they’re good to go. BB creams claim to do the job of the moisturizer, sunscreen, primer, concealer and foundation. The BB cream trend reached the Western countries in 2011 and now, almost every prominent beauty company have their own BB cream formulation. Drugstore and high-end beauty brands alike have both jumped on the BB cream bandwagon. We’ll be exploring drugstore BB cream brands that have delivered such good results despite their affordable price tags. This BB cream brand claims to even out the user’s skin tone without the greasy feel. It also helps moisturize and brighten the complexion, with an added sun protection of SPF 15. 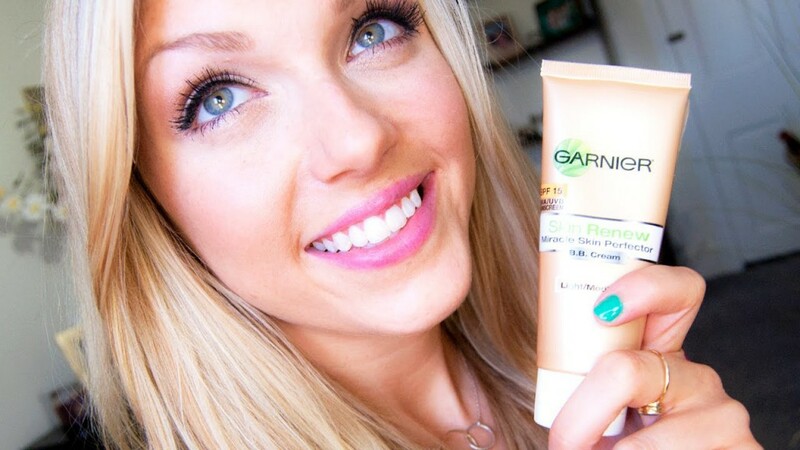 According to Garnier fans, this BB cream is easy to blend and slides on very smoothly when applied. The subtle sheen of the BB cream makes their skin look radiant and glowing. The medium coverage of the BB cream covers even dark under eye circles. With a number of positive effects, there’s no wonder this product is highly in demand for makeup fanatics. This oil-free BB cream brand claims to blur imperfections, smoothen and hydrate the skin and give optimum sun protection. Despite these beauty claims, the makeup coverage is only sheer so it’s only for people who do not need to hide a lot of skin imperfections. As the witty brand name suggest, this product claims to conceal the unpleasant sight of big pores, giving your overall makeup look a seamless finish. 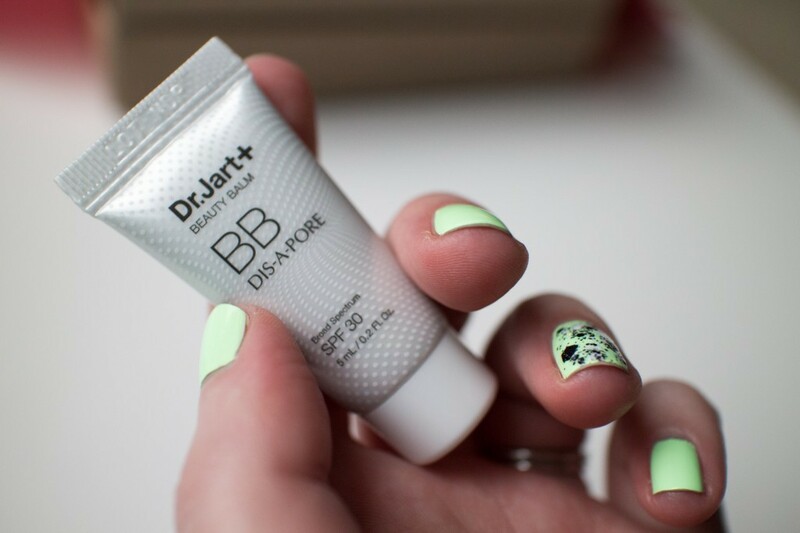 Furthermore, the Dis-A-Pore BB cream has a high sun protection level of SPF 30. The raves about Bobbie Brown’s BB cream seem to center around the fact that it gives a wonderful matte finish. This is perfect for women who have severe oily skin and for those who simply want a shine-free look. It is available in nine shades, which ranges from extra-light to deep. Packed with vitamin B3 to make skin glow, the Youth Code BB cream promotes gentle and natural exfoliation of the skin. It has light-reflecting particles that makes skin look radiant and healthy. It also provides a broad-spectrum of sun protection. 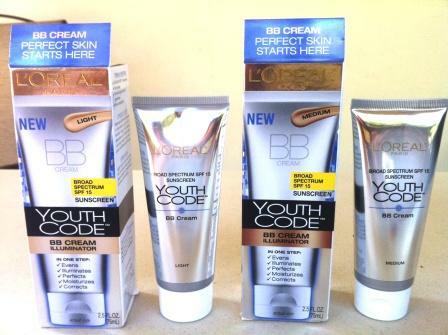 Youth Code users note that this BB cream is actually very moisturizing, which is not entirely true for all BB creams. Using this BB cream will most likely help even out dark spots found on the cheek area. Criminals and lawless citizens all over the world are being more creative and bolder when it comes to getting what they want and inflicting fear and harm to others. Unfortunately, Singapore is not an exception to this. The number of listed cases of robberies in Singapore are growing, much to the alarm of the Singaporean citizens. For our part, the most vital thing we can do is to protect ourselves from being vulnerable to these incidents. 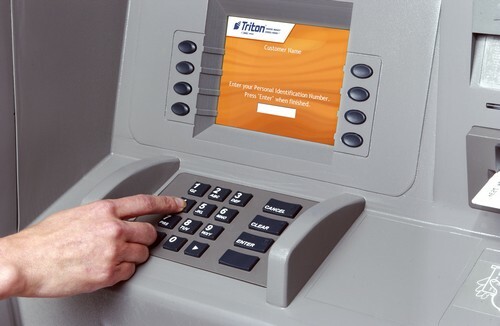 Here are some helpful tips to be safe when using the ATM. Do not simply rush to the most convenient ATM location to withdraw money. 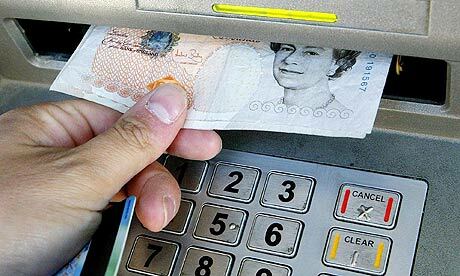 It is crucial that we check the ATM machine and the surrounding areas first before using it. Choose the machine in an area that is well-lit and well-guarded. Check also if there is a CCTV unit monitoring the area. If possible, avoid using an ATM that is obstructed from the view of the public. 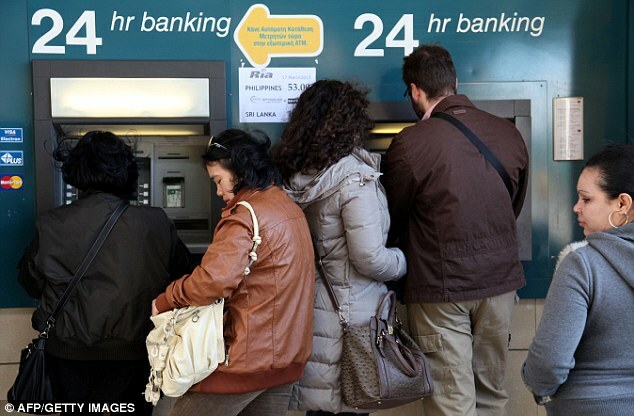 ATM machines just outside banks are your best bet because it’s also guarded by the security detail of the bank. ATM machines inside malls are also good to use because they are near an establishment that is well-monitored. Using an ATM when you are alone increases your chances of getting mugged on the spot. When you are with a friend or a family member, there is an extra pair of eyes watching your back. Your card must be protected. Banks often tell their clients to have their cards ready before approaching the ATM machine. Standing there while rummaging through your bag for your card gives robbers an opportunity to pounce on you. After using it, quickly place it back inside your purse. Don’t just leave it lying around. Commit your PIN to memory. Don’t write it on a piece of paper or anywhere where just anybody can get a hold of it. Being vigilant will help us not to be victims of violent crimes. As they say, awareness is half the battle won. Always keep these tips in mind when you plan to withdraw money in an ATM. Stay safe. There are a lot of experiences – good and bad when we are in our twenties from the excitement of getting that first pay check to our first self-funded bank accounts and credit card. All experiences, whether good or bad are meant to give us a lesson. 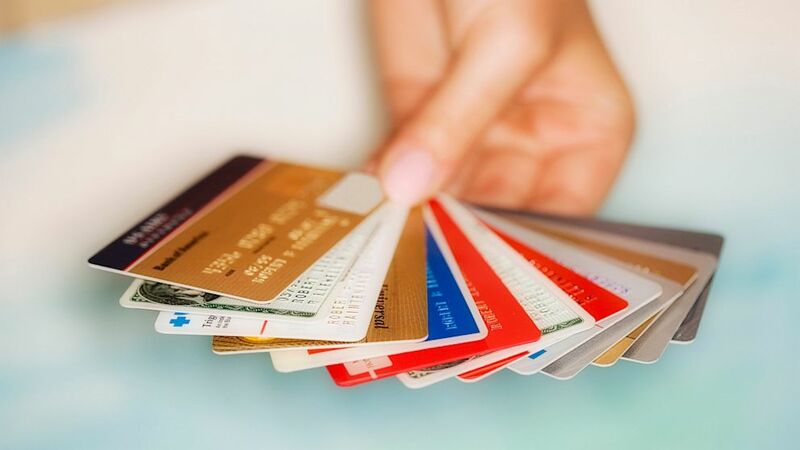 In this case, let us dwell with our newly found financial power – credit card. 1.Credit card payments: When we take on the responsibility of having a credit card, we have to remember two things – the cut off and the due date. Cut off refers to time covered by the billing period. This is usually sometime mid-month. There is no escaping our due date. We have to remember that if we do not pay at the right time, the bank will levy 3-4% of interest. The action plan is simple: never forget the due date. 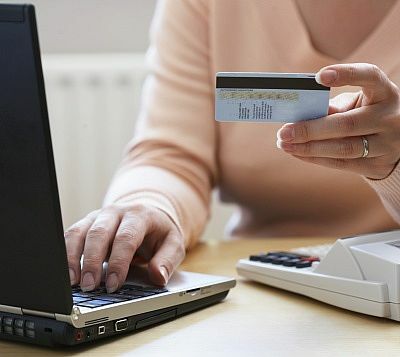 2.Paying minimum only: If we have the money, why not pay all the credit card debts at one time? If we pay minimum and leave the rest next month, there will be new expenses. If this is our habit, we should not be surprised if our credit debts are piling. The action plan is to pay the full amount so we won’t worry about the amount the next month. 3.Unsupervised auto debit: Today, we do not need to worry about our monthly bills because we can just link it with our credit card. While this is convenient, this is a little risky because we are allowing the companies to automatically deduct the amount. 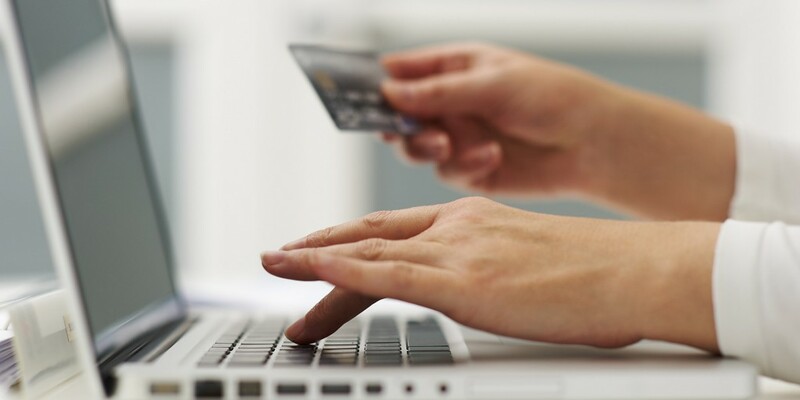 The best thing to do is to be careful when we link our credit card. 4.Know our worth: Even if we think we have a good career, it is still better if we check how much money is coming in so from there we can assess how much we are going to splurge. If we want to keep away from debts, we should not consider credit cards because it can really take a toll on our finances. At the end of the day, everything will depend on us. When we work, we just think of surviving but we do not consider thriving. We have to be healthy so we can thrive and live comfortably in the future. Being healthy when working is hard because of different habits like sleep debt, overtime, being stagnant and drinking too much coffee. We have to make sure that these habits do not take a toll on our health before it is too late. Keep hydrated: Experts are serious when they say that we need to hydrate and drink at least six to eight glasses a day. We lose water all the time and water is important in the body. The best thing to do is have a cup or bottle by our side all the time. During our afternoon breaks, we can simply consider tea but never soda. Keep sanitary: In the office, there are many places where germs and bacteria lurk. Our best defence is to carry a bottle of sanitizer all the time. If we want, we can consider alcohol and put it by our side all the time. Keep your proper posture: If we are on the field all the time, we will not worry about our posture but if we sit next to the computer, we have a reason to be concerned about our posture. We need to practice good desk posture by sitting straight and having our elbows at the right angle as well as our wrists and forearms. Keep moving: Yes, we sit when we work but being stagnant may not be that convenient. Our body should keep moving. We need stretching for at least a few minutes from time to time. We can also execute a ten-second rotations and stretches of neck, calves, arms, feet and wrists. Resting the eyes is important as well. 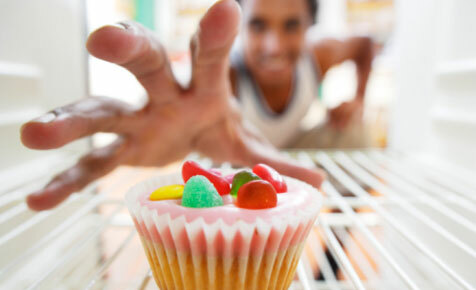 Keep away from sugar: When we eat snacks, our instinct is to look for sugary treats. Experts remind us to avoid such. Instead of sugary treats, we can consider fruits, nuts and sandwich. Our body will surely thank us when we consider healthy foods. It is necessary that we kick the bad habits right away and acquire these healthy ones. We have to remember that it will make a difference at the end of the day. If everything is difficult at once, we can consider one healthy habit at a time. Muscle relaxants are helpful – if used appropriately. 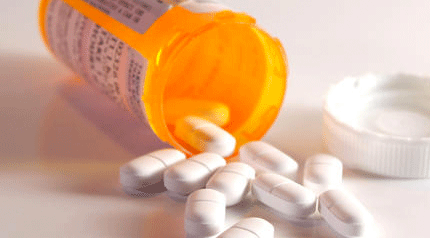 Muscle relaxants help in easing muscular pain. Many Singaporeans employ the use of muscle relaxants but we have to be wary because there are a number of side effects linked with them. Unless we consult our doctors first, we should not take one at all for our safety. When we have sprains, strains and muscle spasms, muscle relaxants are our quick solution. We need to keep in mind that muscle relaxants do not heal our injuries but it provides temporary relief from muscle pain. Examples of muscle relaxants include chlorzoxazone, carisoprol, metaxalone, cyclobenzaprine and methocarbamol. Alertness: Muscle relaxants can affect the alertness of a person. A person may experience dizziness, drowsiness, blurred vision, steadiness and clumsiness. These can affect the alertness of a person and if experienced, certain activities should be avoided like driving. 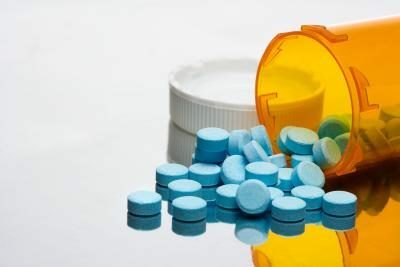 Potential heart and liver problems: There are particular relaxants called chlorzoxazone and quinine sulphate that can potentially develop heart and liver problems. Urine color changes: Another side effect is the change in urine color. Patients should not worry because the change in color is harmless and the color will return once the medication is discontinued. Other mild side effects: The side effects vary depending on the person. Some persons may experience dry mouth, muscle fatigue, fainting, hiccups, nausea, committing, diarrhoea, constipation, sleep disorders, weakness and trembling. If the side effects persist, we have to go see our physician right away. It is important that we notice the side effects and do not ignore it because it might lead to more serious ones like potential and liver problems. For those who take muscle relaxants, doctors usually recommend it together with exercise, healthy diet, rest, physical therapy and other treatments. The important thing here is not to develop dependency. It is always highly recommended that we take the right doses prescribed to us and if it does not relieve the pain anymore, we still need to see our doctors. It is easy to take relaxants especially if we feel pain but it should not be taken lightly and without careful consideration. As much as possible, we should not consider relaxants and if the pain is unbearable, we still need to take it slow. Just the idea of cleaning out your closet is enough to induce a mild heart attack, but it’s also therapeutic as you go along the process and feels rewarding when you see right before your eyes the aftermath. To make this mission a lot easier, here are some closet clean-up tips we want to share to you. Before you start cleaning, decide where your cast-offs go—such in a favourite charity, in a thrift shop, or in a garage sale. Knowing that the items you no longer need will still be put into good use will motivate as you go through the process. In every item, ask yourself if you still love it and if it does look good on you. If yes, keep it. If you’re still unsure, ask yourself which is more valuable, the item or a clearer space. If you’re holding on a sentimental piece, figure out whether it is the best piece to remind you of a particular person or moment. Some closets provide spaces that aren’t deep enough for hangered clothing, and for these, you have three options. First, install shelves from top to bottom and utilize the spaces for smaller pieces like shoes, bags, and folded clothes. Second, hang hooks at the back portion of the closet where you can hang your shorter clothing and/or hand bags. When you’re half-way through, you may start to feel overwhelmed, especially seeing those items you just throw out of your space. You might ask yourself “Am I really throwing these things away?” Remind yourself that they are out for a reason. Get over the panic and you’ll soon feel relief seeing those available spaces for you to fill in again. 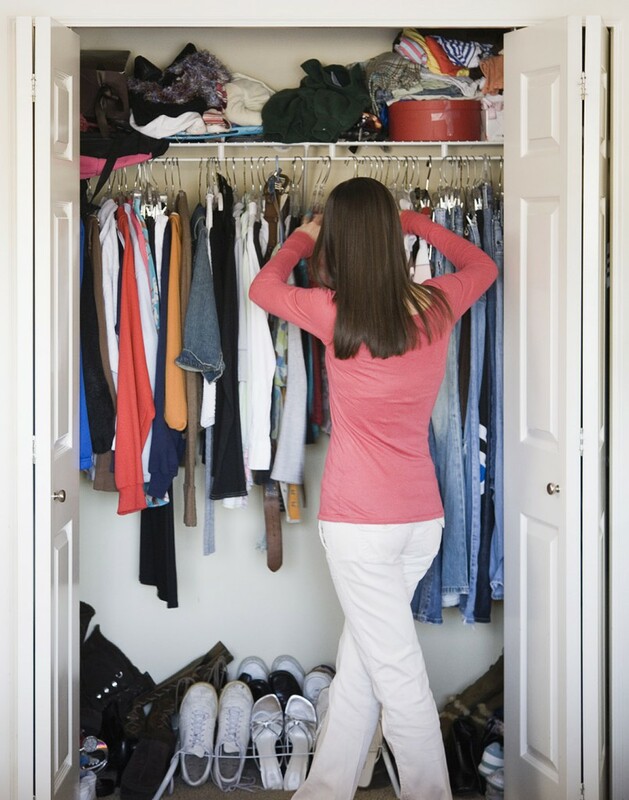 With these tips, cleaning up your closet doesn’t have to be a strenuous task. It’s possible to organize and tidy up even the most chaotic spaces as long as you have the right mindset and the willingness to do so. 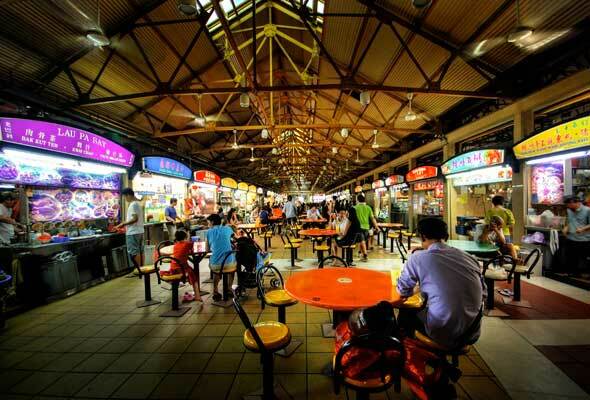 Despite its size, Singapore is a city large in food variety with numerous restaurants and food stalls to choose from. Singapore’s food variety is largely attributable to it being one of the melting pots of Asia with plenty of cultures mingling due to it being the busiest port in the world. For anyone looking to go on a food trip, Singapore is an excellent place to do so. However, a constraint to most trips is usually the budget. Adding the fact that Singapore is also an expensive city to live in makes it more difficult to binge for those who are on a budget. So, instead of listing down the best restaurants in Singapore, we’ve listed down the best food stalls because they tend to be a lot less expensive than restaurants. The best dish to eat here is the Singaporean version of a carrot cake or chai tow kueh. However, it isn’t actually made out of carrots nor is it a cake. It is actually made out of radish and is considered to be dimsum. They have two varieties in Fu Ming Shu Shi. The black variety is fried with thick soy sauce until caramelized while the white variety uses lighter soy sauce. Both varieties are fried with plenty of garlic and with scrambled eggs. The food here is typically under S$6, which makes it a bang for the buck. This stall specializes in what the Singaporeans and the Malaysians call bak kut teh. Bah kut teh is meat bone tea in English. Despite the name, there is actually no tea in the dish. They only call it such because it is traditionally served with oolong tea, which is believed to dissolve the large amount of fat in bah kut teh. 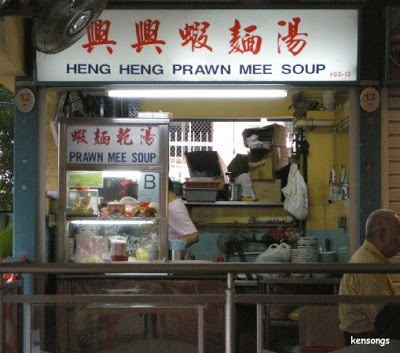 Heng Heng can serve you the dish for an amount less than S$5. You have to eat the yong tau fu in Xiu Ji. Yong tau fu is a dish consisting mainly of tofu that is stuffed with meat and served with vegetables. Xiu Ji can also serve it with fish balls and fish cake. Their version is served with noodles and a ginger dipping sauce all for a price under S$7. 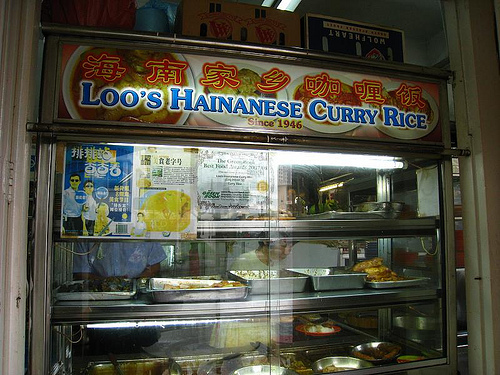 Hainanese curry rice is often considered as one of Singapore’s national dishes and one of the best and cheapest places to get it is in Loo’s. Loo’s serves their version with octopus, braised pork, and fried eggs among others all for a price less than S$5. The thick and sticky curry sauce on top of the dish makes it more flavorful a meal. 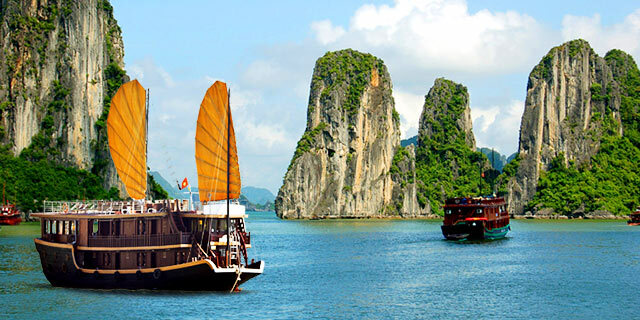 Asia is home to some beautiful cities and destinations for any kind of vacation whether for the summer, for Christmas, or any season and occasion. Some cities are home to beautiful beaches while others have old ruins and temples that have stood the test of time. And, if you’re looking for a night out in a big city, there are plenty of great spots in Asia. We’ve compiled a list to help you pick out an ideal vacation spot. This city is a sneak peak to what China is all about. But it is a little different from China because it was formerly a British colony. Which means that there are also certain Western aspects to this bustling city, which is home to theme parks, signature shops for shopping, and excursion sites. 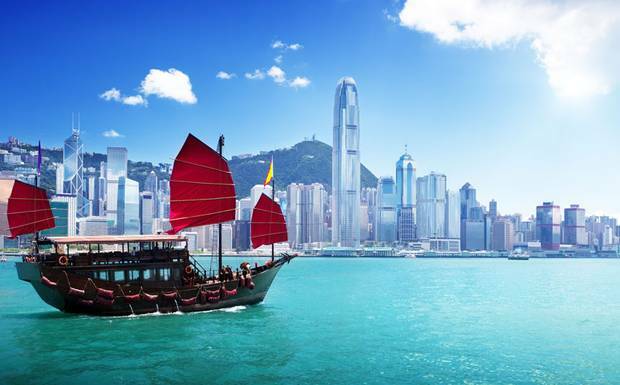 There are plenty of attractions in Hong Kong. But nothing is more attractive in this city than the beautiful cityscape. Bali is home to some of the oldest temples in all of Asia. Not only can you enjoy old ruins in this city but it also has some of the best beaches in the region, which makes it an ideal honeymoon and adventure spot for many couples and tourists. 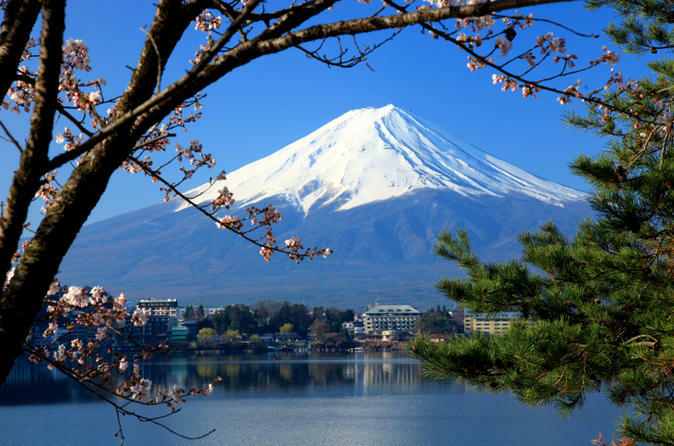 The capital of Japan, Tokyo is as bustling and as large a city as any other in the world. However, despite its reputation as one of the busiest cities, you’ll come to enjoy Tokyo because of its array of museums, temples, and skyscrapers. Best of all, nothing beats the taste of authentic Japanese sushi. When it comes to beaches and beautiful scenery, nothing may come as good as Phuket. This spot is ideal for anyone looking to relax on the beachside while enjoying a cold bottle of beer. Best of all, Phuket is one of the more affordable vacation spots in Asia. 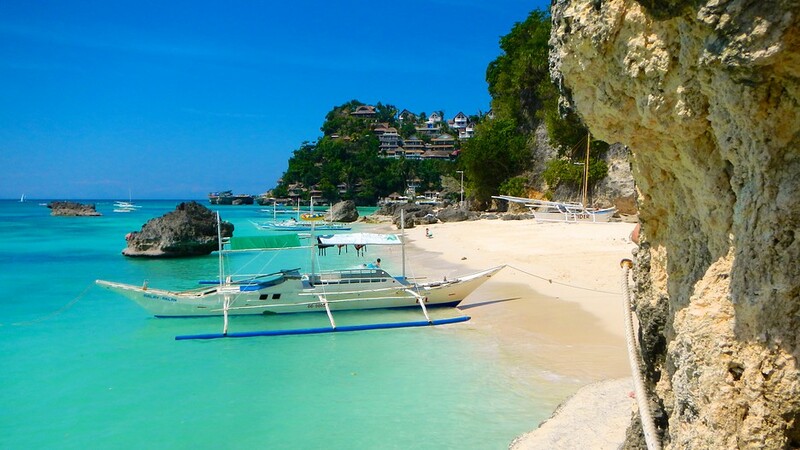 One of the best summer destinations in all of Asia, Boracay is famous for its white sand beaches lined up with plenty of luxury resorts. This spot is ideal for anyone looking to enjoy the beachside during the day while partying the night out as this little island is home to some of the best parties in the region.